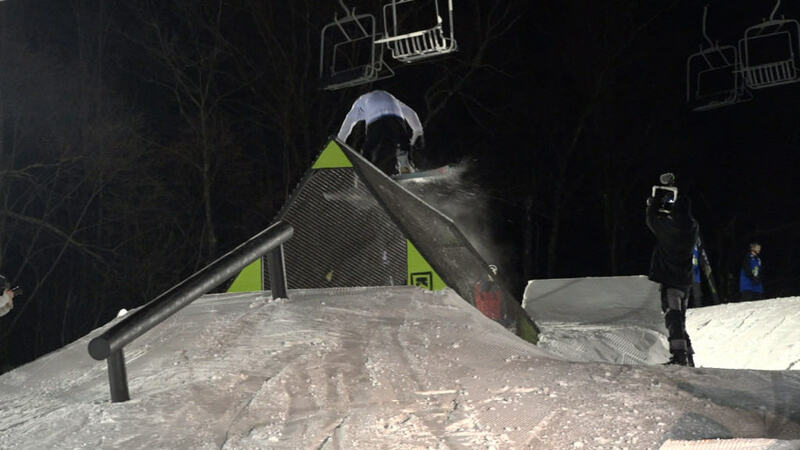 Killington Resort’s Rails 2 Riches just keeps building momentum. Every year the set up gets larger and the crowds bigger. Take a look at this year’s Rails 2 Riches recap.